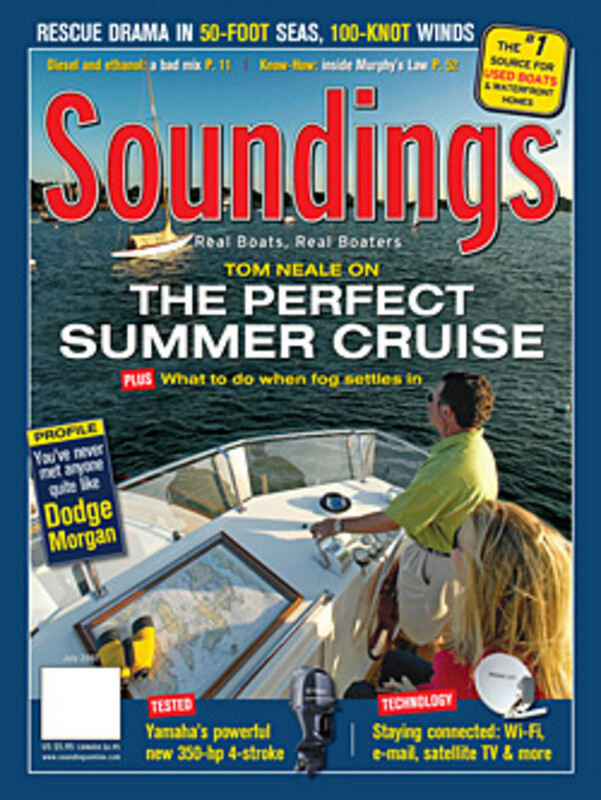 Trade Only’s sister magazine, Soundings, won a Bronze Eddie award for its July 2007 issue. It is the second consecutive year Soundings has won an Eddie for a full issue. Folio: magazine announced the winners of its annual Eddie Awards for Editorial Excellence and Ozzie Awards for Magazine Design in Chicago last week. This year&apos;s competition drew more than 2,800 entries. Nearly 350 Gold, Silver and Bronze awards were given in more than 100 categories.